Ok, we are very exited that someone did the work for us. 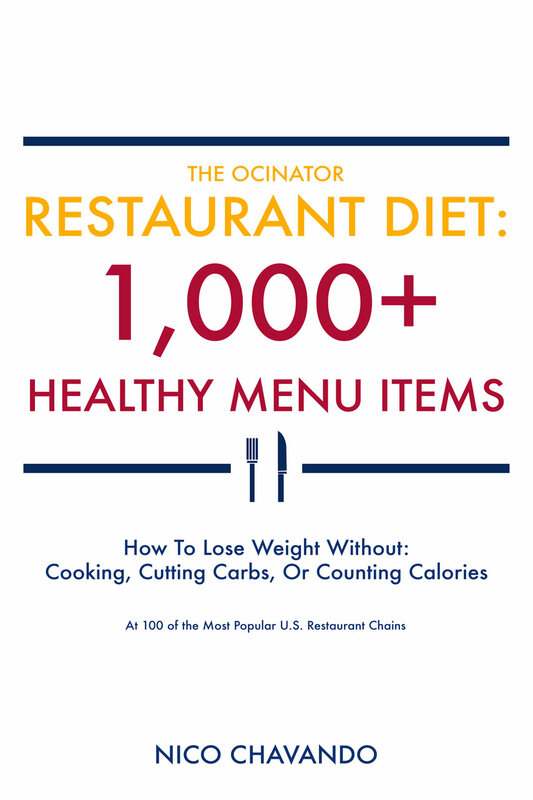 This book has over 1,000 menu items from 100 chain restaurants. Easy to order from the menu and stay healthy and lose weight. 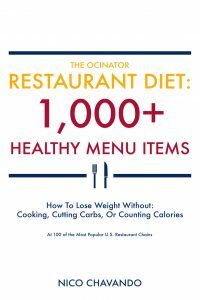 Our 5-star recommendation for The Ocinator Restaurant Diet Book. It is now available on Amazon now.